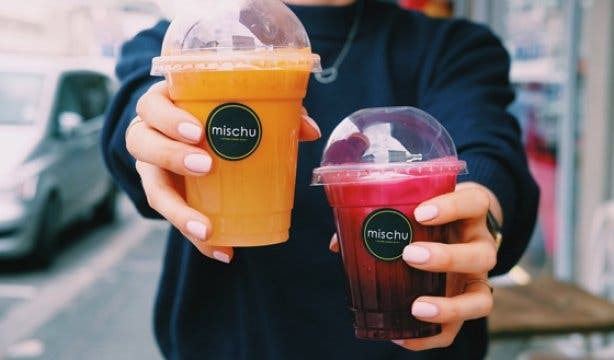 There is nothing like the alluring smell of good quality coffee in the morning and now you can have the award-winning Mischu coffee wherever you are, thanks to it being available for purchase on their online store. 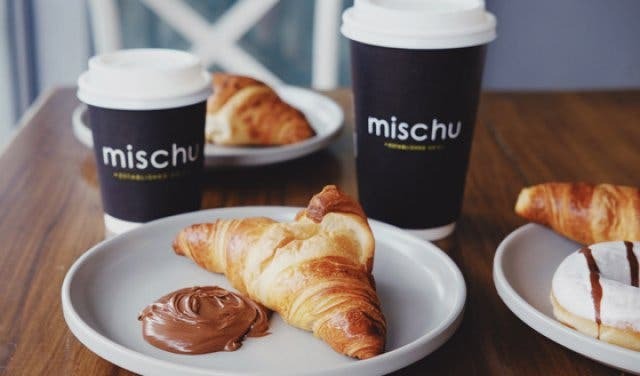 Mischu has been a coffee stop staple on the Atlantic Seaboard for a while now, thanks to their original blend that coaxes even those most adversed to coffee to try it out. 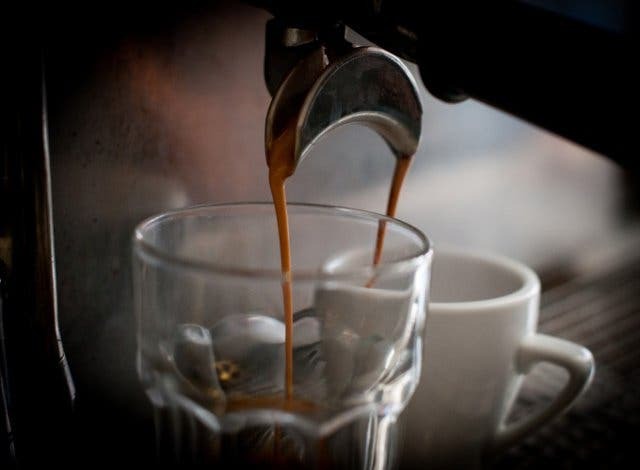 The signature coffee is the Isabella blend, which was named after Mischu’s firstborn child, who was born the same week that the blend was introduced to the South African market. 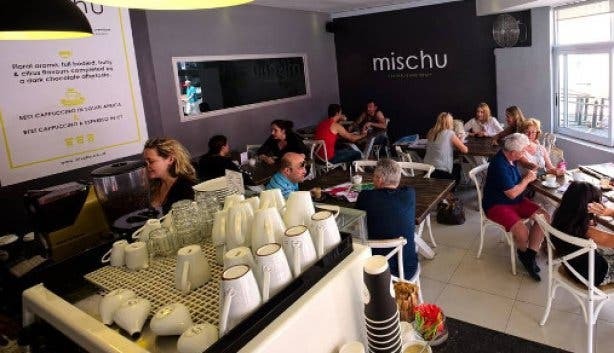 Mischu won trophies for Best Espresso and Best Cappuccino at the Cape Town Barista Awards in 2012, and Best Cappuccino in South Africa and Best Coffee by OfLocal in 2015 and 2016. 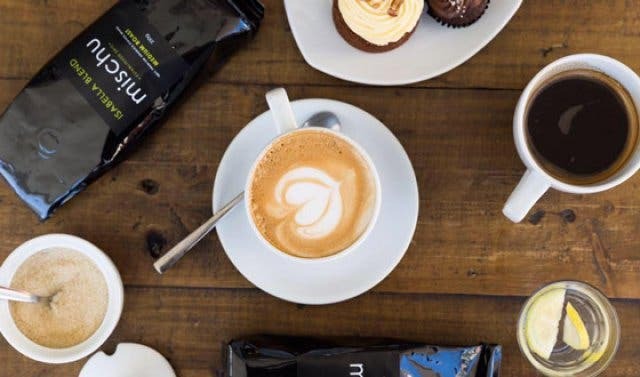 The online store, on the Mischu website, allows coffee enthusiasts and those wishing to open their own coffee shop to buy the Isabella blend coffee beans and capsules, as well as vouchers, from anywhere in South Africa. They also offer free delivery for orders of more than R500. Now you can receive 30% off of your purchases of Isabella blend capsules exclusively on Mischu’s online store. 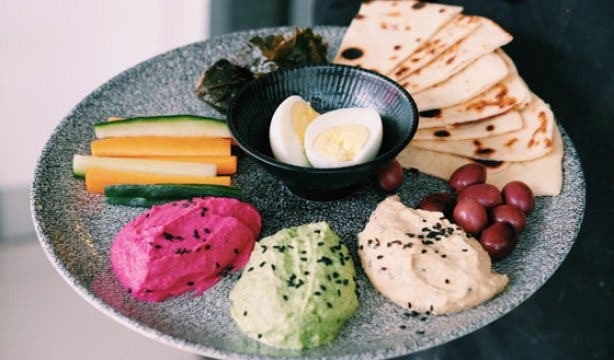 Use the coupon code ‘capetownmagmischu’, which is valid until 31 March 2019. You can buy a maximum of 60 capsules, so that you can make sure to wake up to freshly brewed coffee no matter where you are. 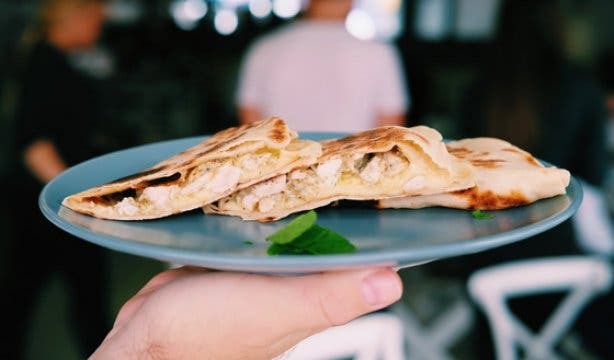 Did you know Mischu has a new menu? 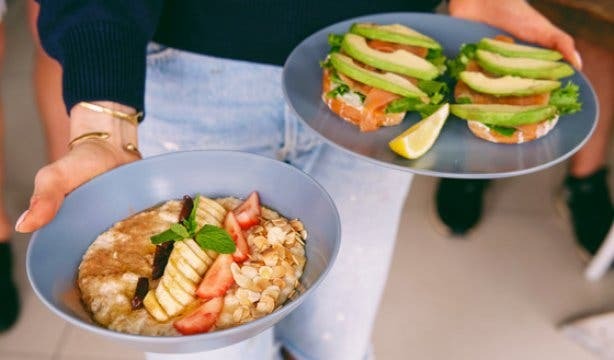 Find out more about the breakfast and lunch menu and the delicious specialty Isabella blend coffee. 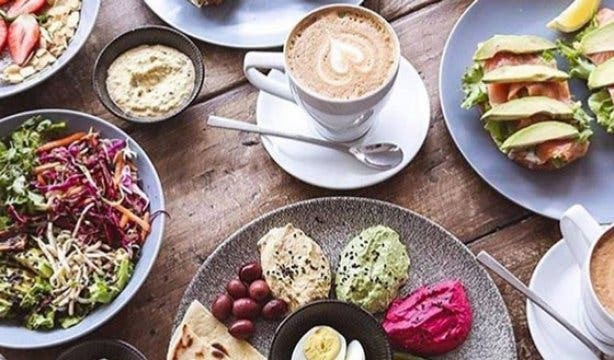 Looking for other coffee spots in your area, take a glance at our selection of top coffee shops. Want to find more stores that you can purchase items online? We have a selection of great South African online stores you can peruse.